At Spectrum Electric, Inc., we go above and beyond to take ownership of all of the work we do, and treat each customer as family. We guarantee our work from start to finish, and use only the highest quality materials available, while making certain the price is perfect for your budget. We don't believe you'll find a better electrical company in Orlando who offers you value like we do. Our customers have kindly left us some of the best testimonials in the business. At Spectrum Electric, Inc., we believe our level of expertise, as well as our exposure to diverse types of projects, is second to none. 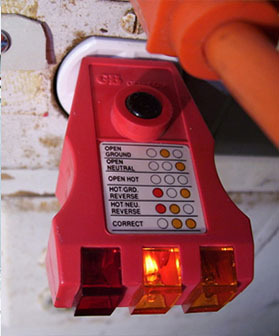 We're a licensed and insured Florida State Certified Electrical Contractor in Orlando. There is no job too small or toobig for us to handle. At Spectrum Electric, Inc., we believe our level of expertise, as well as our exposure to diverse types of projects, is second to none. 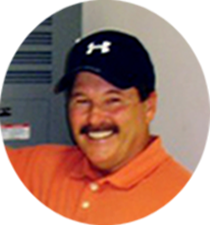 We're a licensed and insured Florida State Certified Electrical Contractor in Orlando. There is no job too small or too big for us to handle. 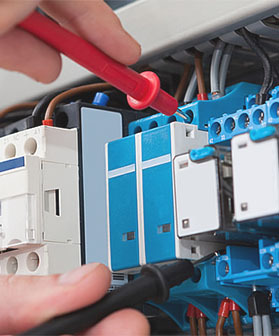 We specialize in all facets of residential and commercial electrical services, and ensure that your job is done right every time. It's been our creed since we've started-offer the best service possible at the lowest rates to our customers. Contact us and we'll set up the best time to come out to your home or place of business. We strive to be your timely electrical company in Orlando, so give us a call and see for yourself how convenient we are to our customers. We also provide emergency services for those times you're stuck in a bind. Just give us a call at 407-880-8977 for an emergency service request. We always make sure we work with you to give you the best price we can, while maintaining our standard for quality service. There are never any hidden fees, and the price we quote for the job is the price you pay at the end. 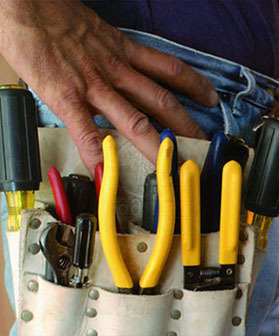 We always make sure every electrician working on your job is courteous and professional. We are a drug-free workplace, and all of our electricians are background-screened prior to employment. Plus, we're just nice guys. We'll treat your home and your property with the utmost respect. 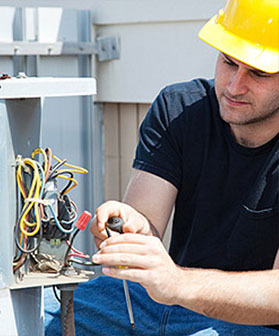 Our electricians are extremely knowledgeable, and we guarantee that we'll always send the best guy available for any given job.